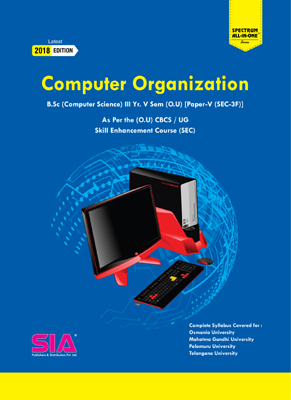 Computer Organization | B.Sc III-V (O.U) | SIA Publishers and Distributors (P) Ltd. 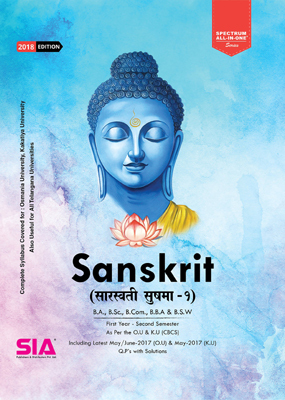 Published by SIA Publishers and Distributors (P) Ltd. 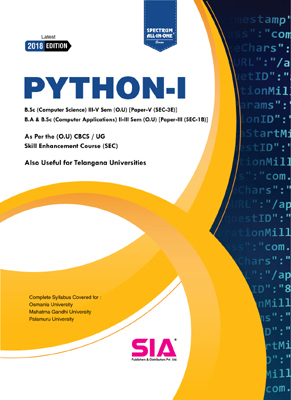 Publisher Name: SIA Publishers and Distributors (P) Ltd.